Dynamatic-Oldland Aerospace® is a pioneer and leader in the Indian private sector for the manufacture of flight critical airframe structures and aerospace components. The company has large infrastructure to cater to the needs of OEMs like Airbus, Boeing, Bell Helicopters and Hindustan Aeronautics Limited as a Tier I supplier. Dynamatic-Oldland Aerospace®, is a unique state-of-the-art Aeronautical manufacturing facility possessing complex 5 axis machining with Automated process capabilities for the manufacture of Aerospace components and tooling. 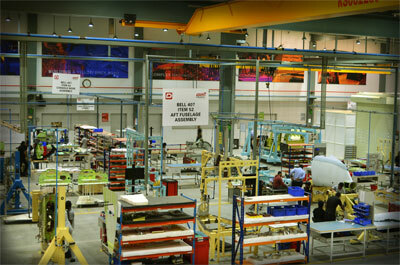 The company has put in a FMS cell with 30 meter Robotic line which can hold over 225 fixtures. The company specializes in machining of both Hard and Soft Metals with varying sizes from 700sq. mm to 4 meter long components. This high-end precision engineering Company is a certified supplier to Airbus, Boeing & GKN, Spirit AeroSystems. 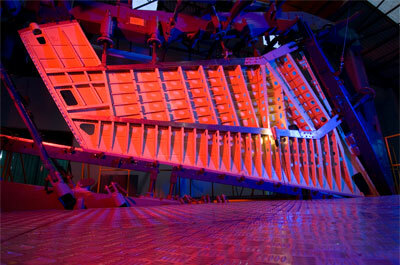 Dynamatic-Oldland Aerospace® is the single source manufacturer of Flap-Track-Beam assemblies for Airbus single aisle aircraft (A318, A319, A320 & A321) through Spirit Aerosystems. 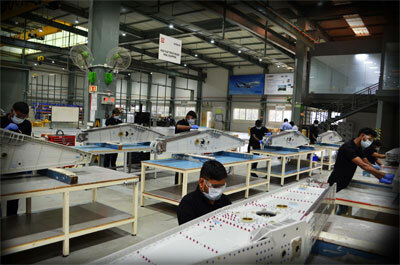 The Company also manufactures Flap-Track-Beam assemblies for Airbus wide bodied aircraft (A330) as Tier-1 supplier. The company is also Tier 1 for Boeing Defence in the manufacture Power & Mission Cabinets for P8 Maritime Reconnaissance Aircraft as a Global Sole Source Supplier. 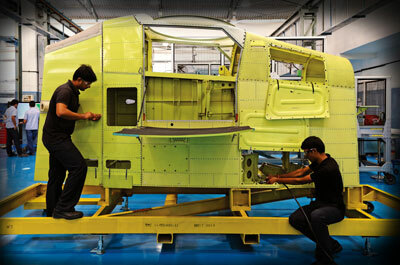 The company is also in contract On Chinook CH 47 for the assembly of Aft Pylon and Cargo Ramp. 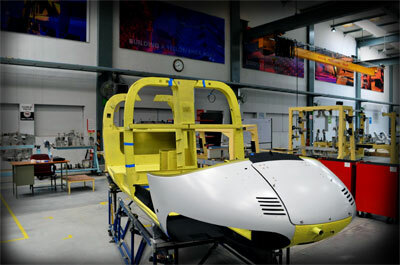 Dynamatic-Oldland Aerospace® is awarded the contract for development of front fuselage assembly for Light Combat Aircraft - TEJAS, Hindustan Aeronautics Limited. The Company also manufactures major flight control surface assemblies for SU-30 MKII for Nasik Division, delivered over 100 aircraft sets with a long standing partnership with Hindustan Aeronautics Limited. © 2019 Dynamatic Technologies Limited. All Rights Reserved.